The life of Sarah Winchester was both tragic and inspiring. Now a movie will be made about her house, which is the famous Winchester Mystery House. 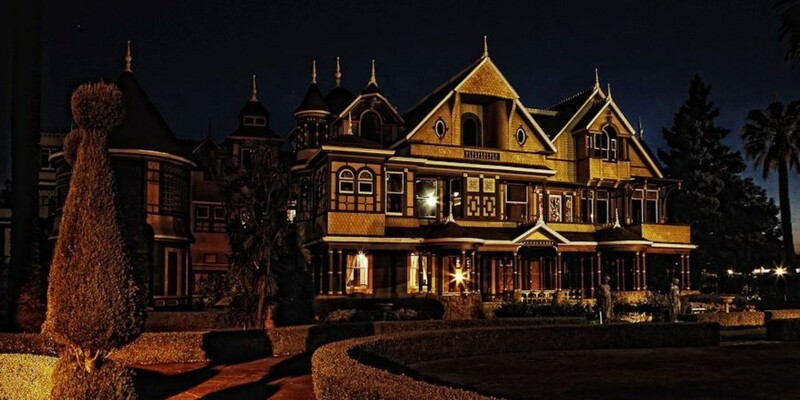 Michael and Peter Spierig (also known simply as The Spierig Brothers) are working on making a movie about Winchester Mystery House, which is located in San Jose, California. If you haven’t been there, I can highly recommend it – though be warned, it’s hot as Hell if you go in the middle of Summer, which I did. 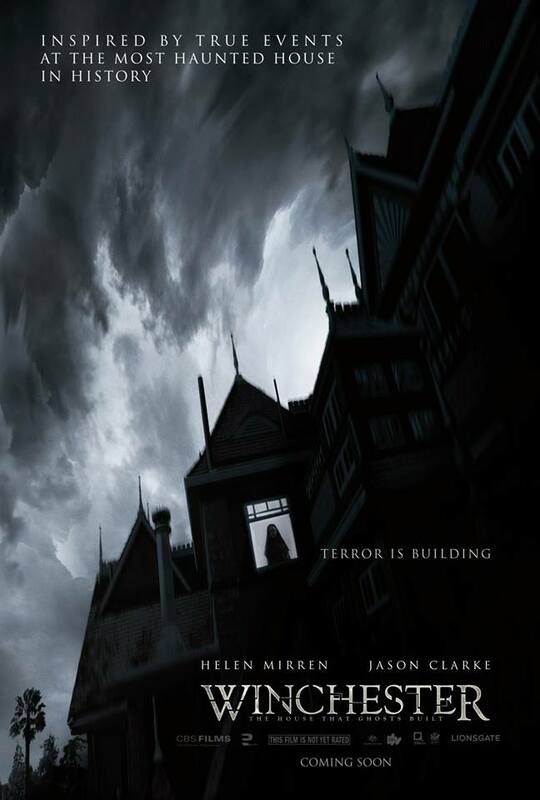 Update October 24, 2017: Here’s the first poster for Winchester: The House That Ghosts Built. The story of Sarah Winchester is one of being – or at least feeling – cursed and listening to anyone, who could help. Sarah Winchester was the heir to the Winchester firearms fortune – the Winchester rifle has been dubbed the “Gun that Won the West.” – but when her husband and child died, she felt it was due to a curse. A medium told her to go to San Jose in 1884, where she began building what is now the Winchester Mystery House. Building ended when Sarah died in 1922 – after 38 years of construction – and by then the house was a gothic mansion with 160 rooms. The house is a huge maze with stairs leading nowhere – or going up seven steps and then down eleven – and secret passageways. Supposedly, all this was made to confuse ghosts that might be following her, and she believed that if she stopped building, she would die. There’s a lot more to Sarah Winchester’s story, which may or may not be included in the film, but she was a fascinating woman, who wanted everyone working on the house to have a good life, which meant the workers – and their families – had a lot of perks, which were unheard of back then. Please note, this is just what I remember from being there and listening to the tour guide. Imagination Design Works is developing the film which is a good thing since they own the rights to the house. That means they’ll be able to shoot on the premises of the actual Winchester Mystery House. The Spierig Brothers also made the modern day zombie movie Daybreakers (2009) and sci-fi mystery Predestination (2014). Both starred Ethan Hawke, but no word yet on who will be cast for Winchester: The House That Ghosts Built. The film has been in pre-production since 2007, so it has been a long way coming, but the current release date is set to February 2, 2018. 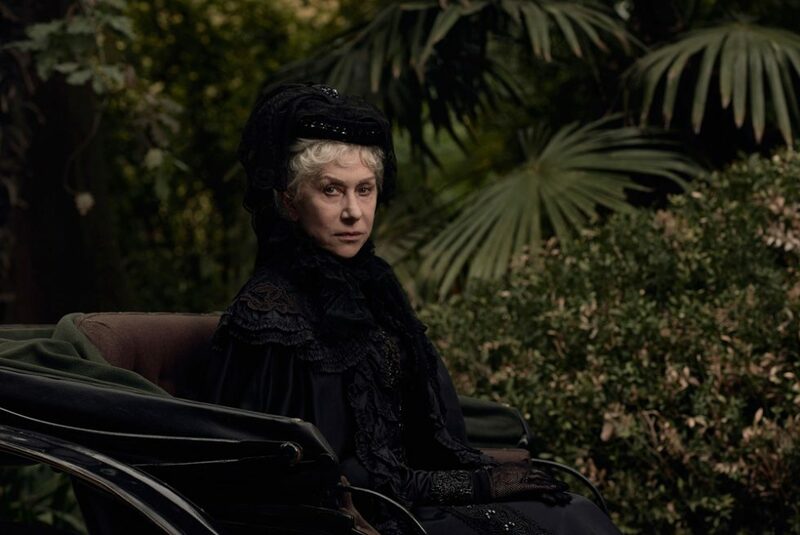 The amazing Oscar-winner Helen Mirren is playing the leading role as Sarah Winchester, which should really up the ante and bring some fantastic star power to the movie. Jason Clarke (Dawn of the Planet of the Apes) will also star in the movie.